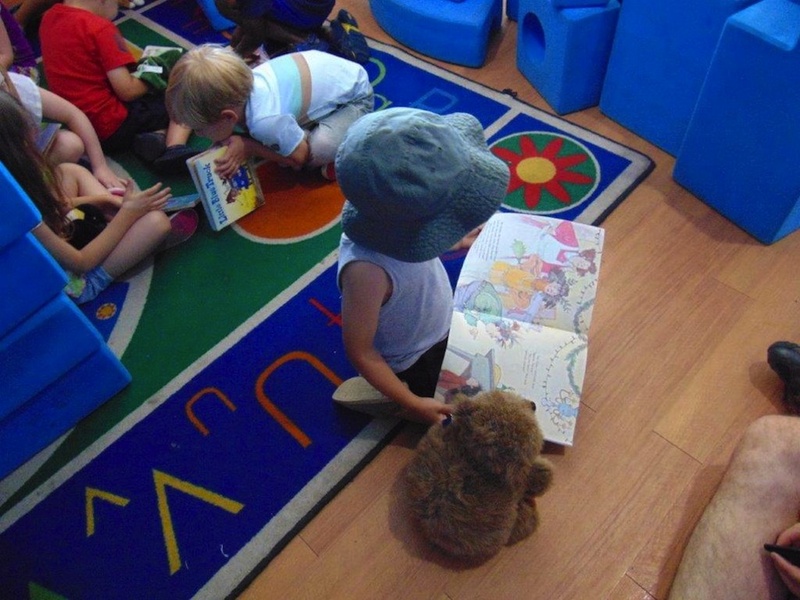 This early literacy and math program features a playgroup format to engage both toddlers and their parents/caregivers in song, stories and hands-on projects. Parents will get take-home ideas to support early learning in the home. Each month has a different theme! Click here to see a schedule of Afternoon ABC 123 programs. Fertile Minds Gardening Time is a new seasonal program designed to introduce young children to gardening and to connect them to where their food comes from. Click here to see a schedule of Fertile Minds Gardening Time programs. We’re making delicious food from the freshest ingredients you can get! 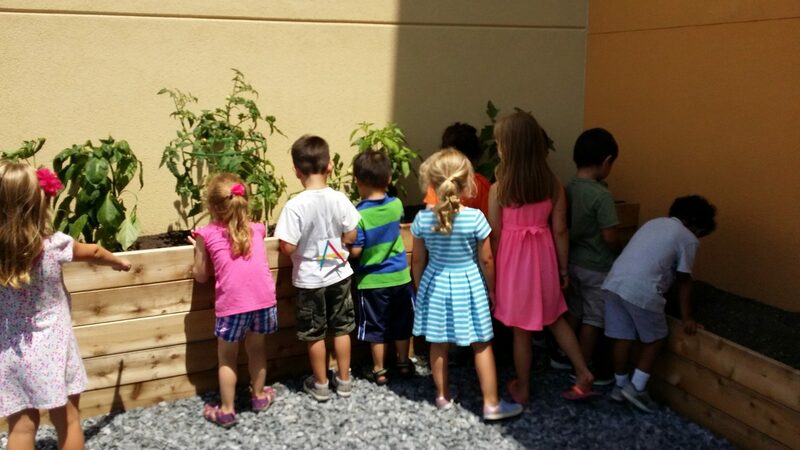 Children will follow educators as we pick produce from either our children’s garden or venders at the market. Educators and kid volunteers will then demonstrate simple cooking techniques to turn the produce into a scrumptious kid friendly snack. And of course we’ll taste test our creations! This program is free, held during the Poughkeepsie Waterfront Market, on Mondays from June 3 through September 2. 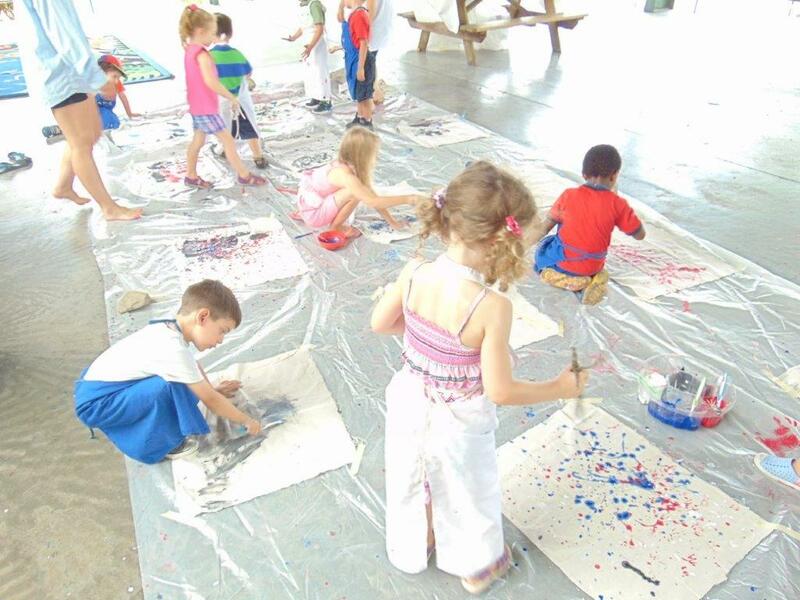 This facilitated art program invites parents and caregivers to work with their pre-school aged children to create something special to take home. Each month features a new project! Cost: Museum admission, plus $5.00 materials fee per child. Click here to see a schedule of Making Masterpieces programs. 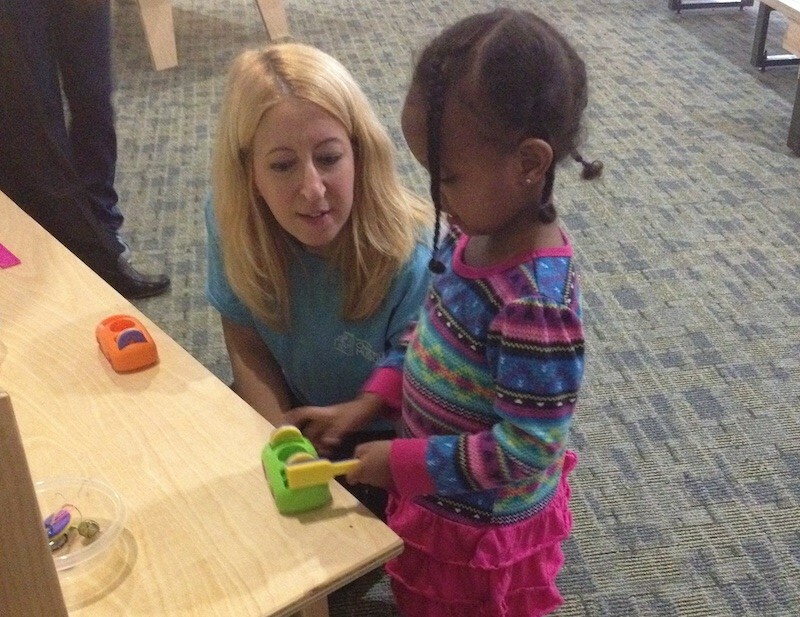 There’s more to the Children’s Museum than meets the eye! Join museum education staff for an insider’s look at what makes our museum special. Each Museum Showcase will focus on one distinct part of the museum. 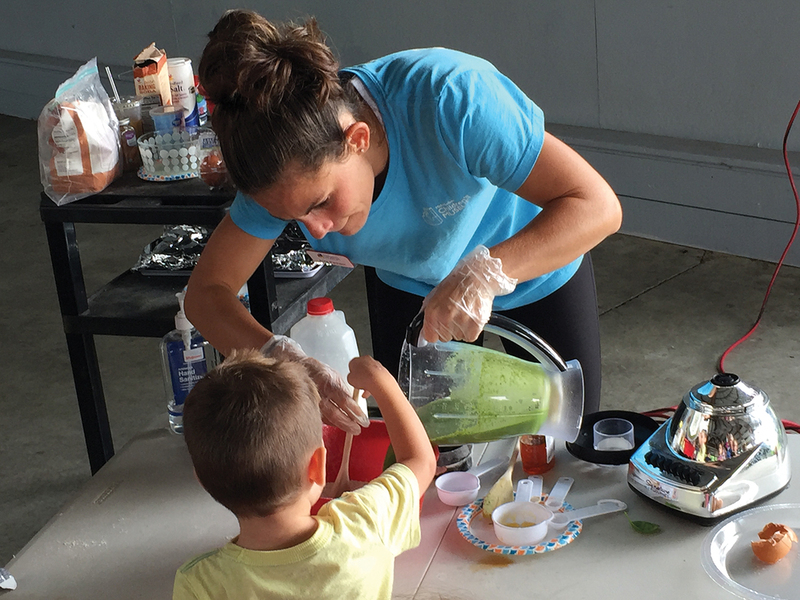 Whether it’s a special trip inside the Starlab, taking on a challenge with Imagination Playground or a fresh way of playing on the Firetruck, you’ll leave this program with a deeper appreciation of what we have to offer. Click here to see a schedule of Museum Showcase programs. 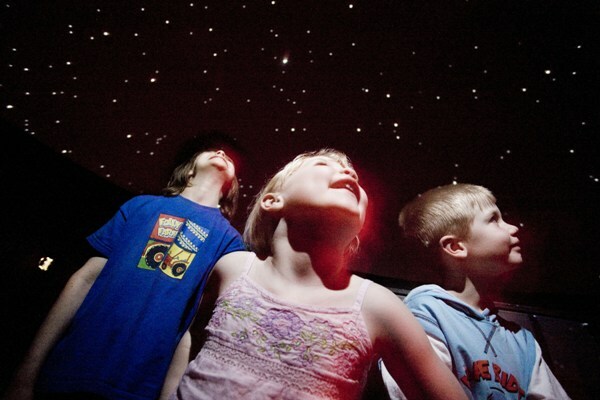 Journey into the museum’s StarLab planetarium to learn basic astronomy concepts. After the program, you’ll be able to find real constellations in the night sky! Cost: Museum admission, plus $5.00 per person; Space is limited. Click here to see a schedule of StarLab presentations. Try Science! 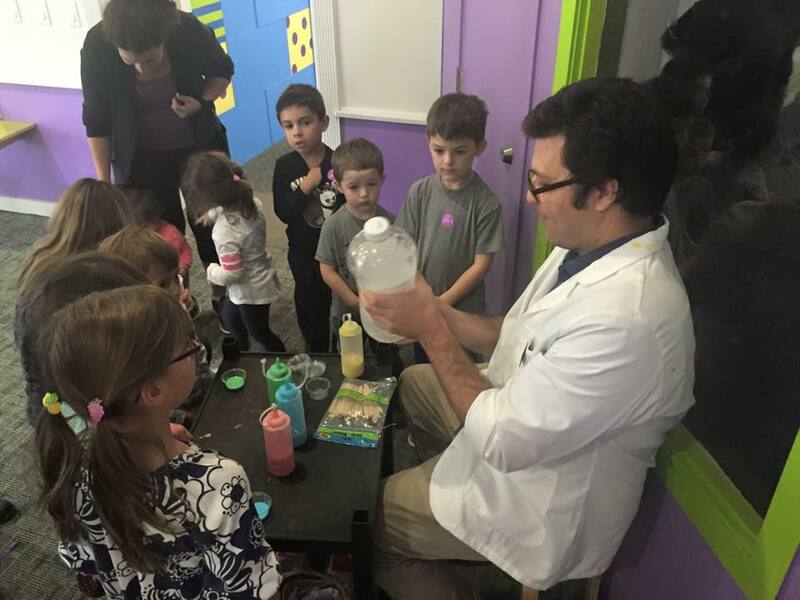 is our new early science program designed to introduce preschool aged children to concepts and content in STEM (Science, Technology, Engineering and Math). Parents and caregivers will get tips on how to encourage further STEM learning at home. Each month features a new topic and a different hands-on activity. Click here to see a schedule of Try Science! programs.